All posts tagged "205 Live"
Will the Age of Alexander survive Oney Lorcan? WrestleMania fallout! 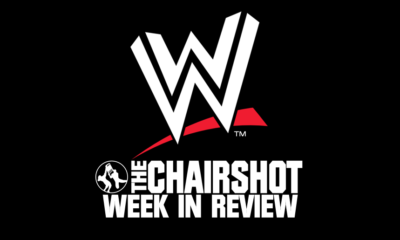 How did this WWE week set up the Superstar Shakeup and the beginnings of how we get to WrestleMania 36? Now we have full lineups and broadcast dates! EC3 and Drake Maverick reunited...does it feel so good? With how late WrestleMania goes, this is the week in review leading up to WrestleMania 35! 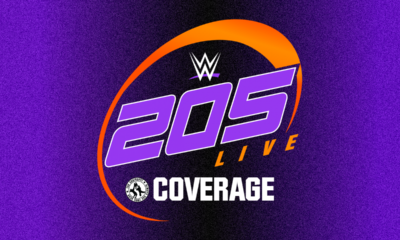 What happens on the last 205 Live before Wrestlemania 35? 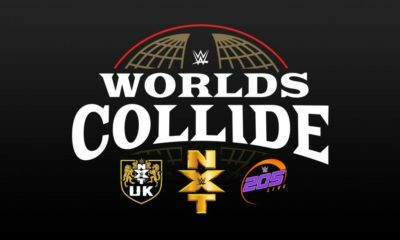 Cruiserweight crews clash in Six Man Tag action! It's the Cruiserweight Championship Contender's Tournament FINALS! 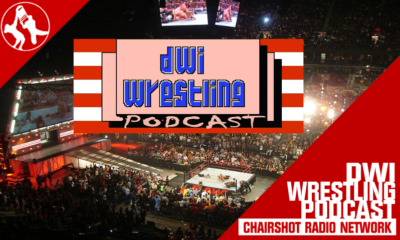 Tiffany let's us know how the first week of WWE shows worked towards WrestleMania! WWE 205 Live delivers two more amazing matches this week!